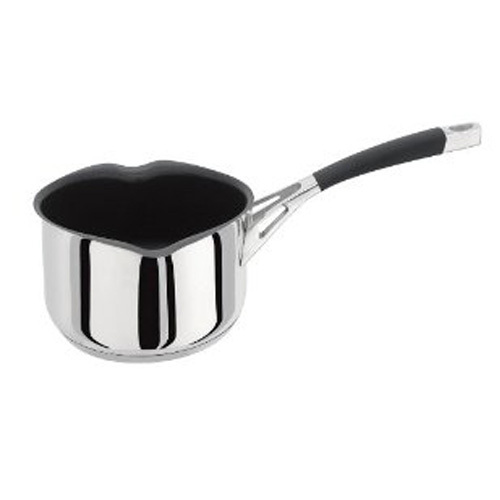 Stellar Stainless Steel 3 Piece Saucepan Set. Premium grade 18/10 Stainless Steel (18% Chrome and 10% Nickel) is used throughout for optimum hardness and stain resistance. One of our saucepan sets from Stellar.